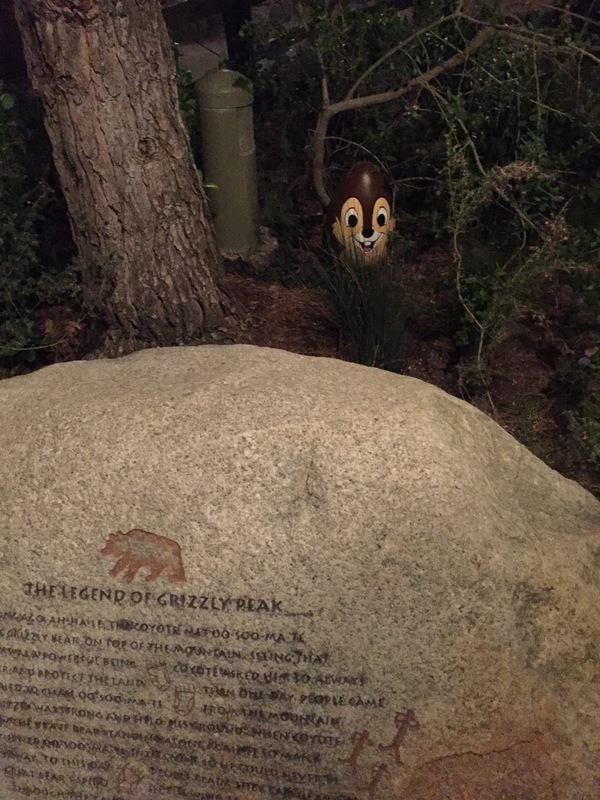 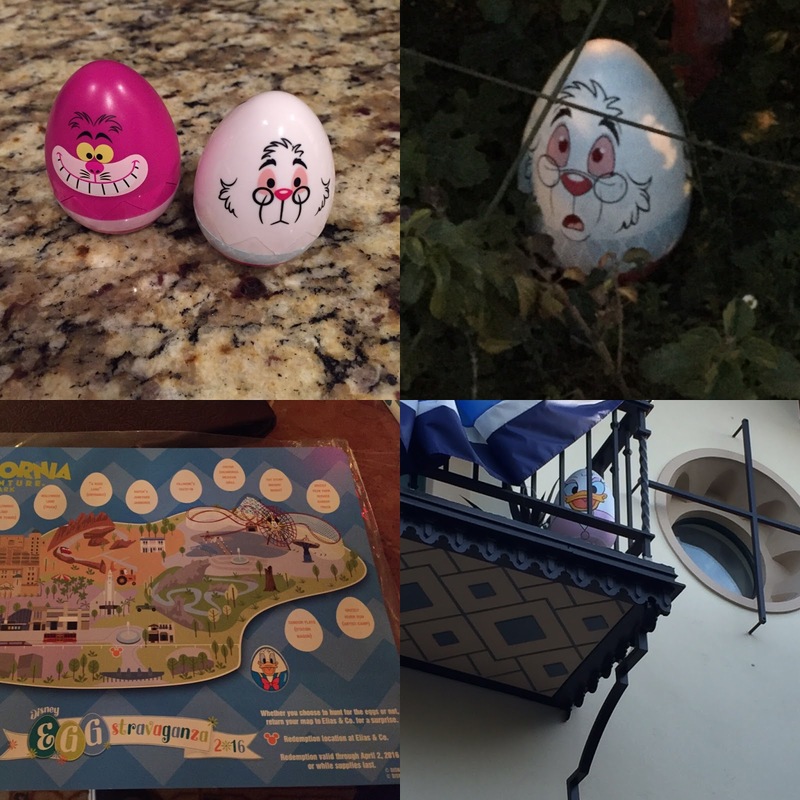 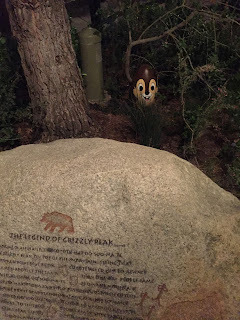 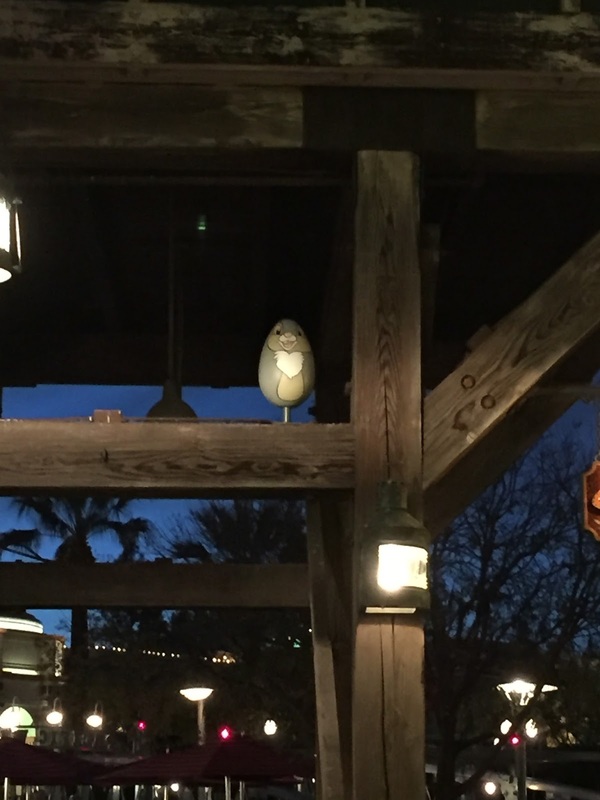 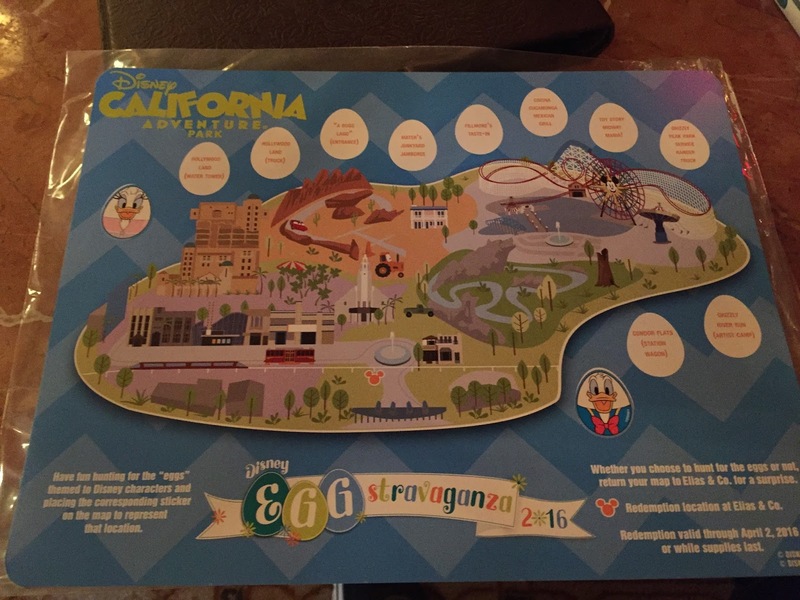 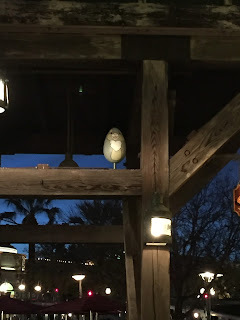 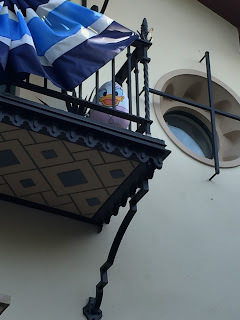 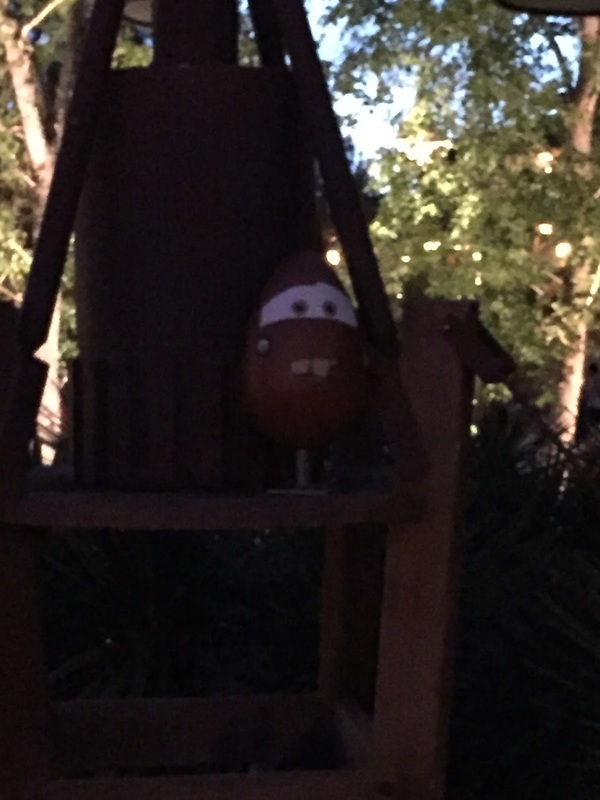 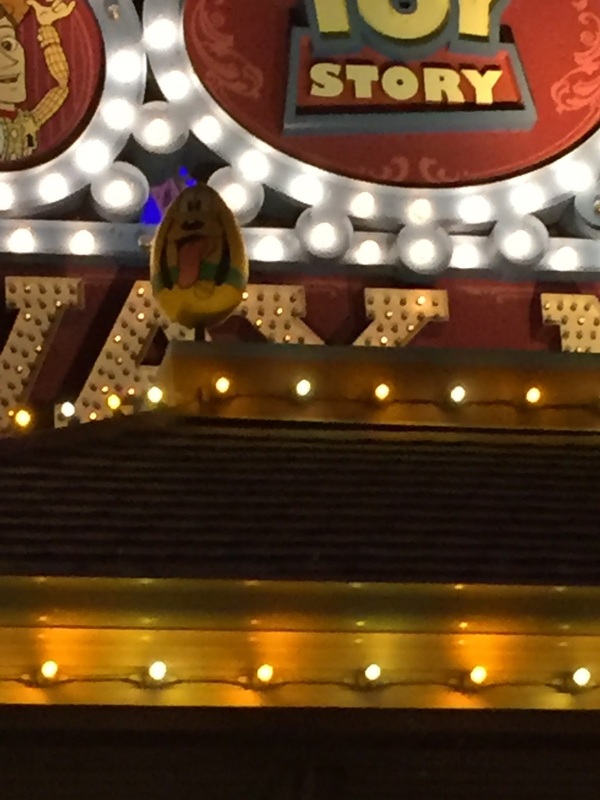 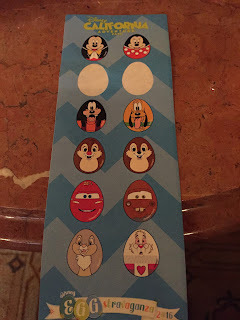 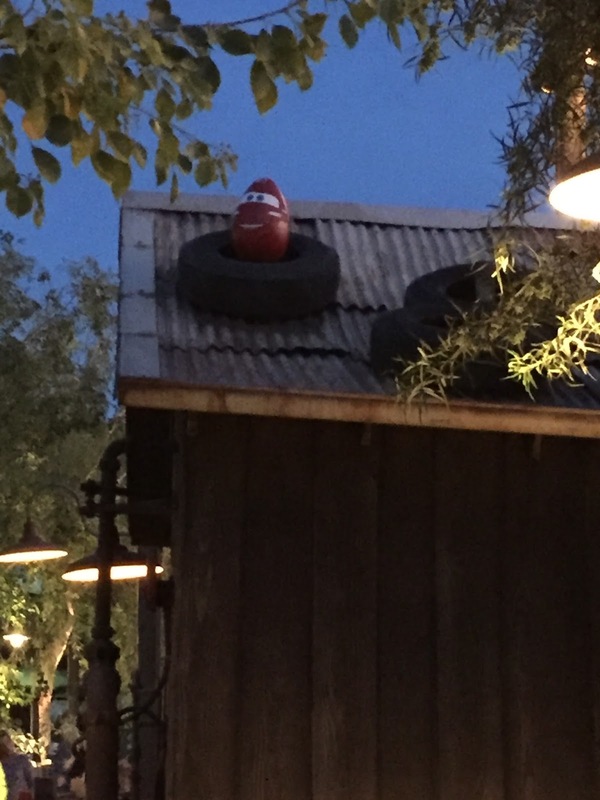 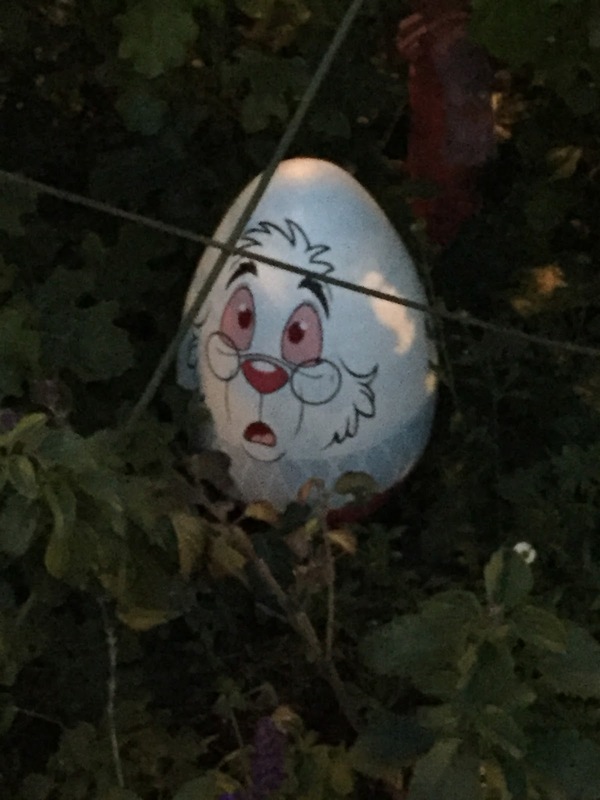 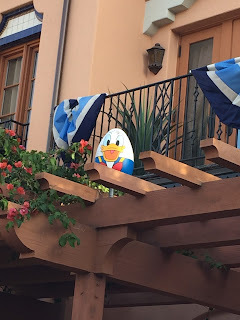 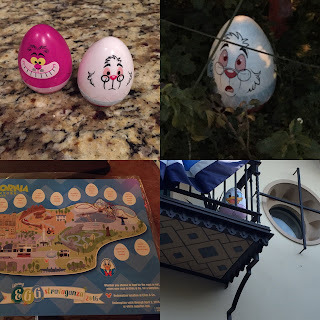 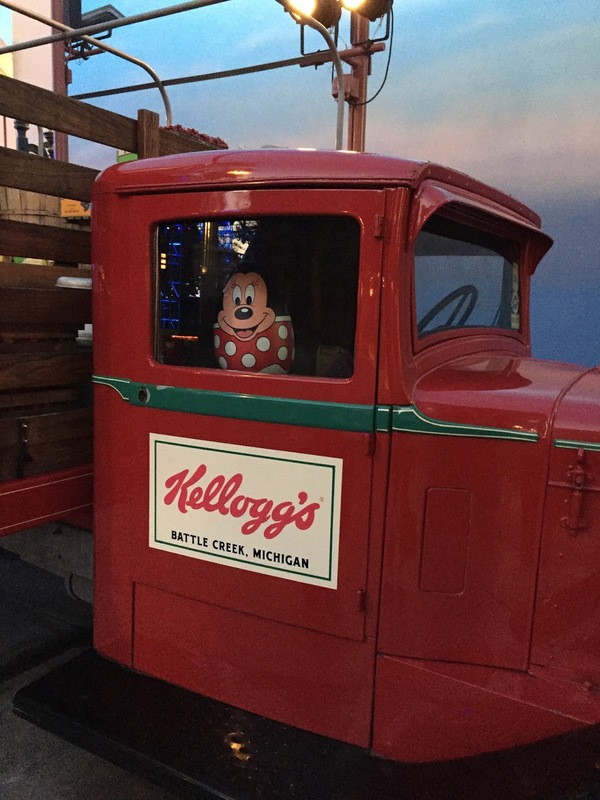 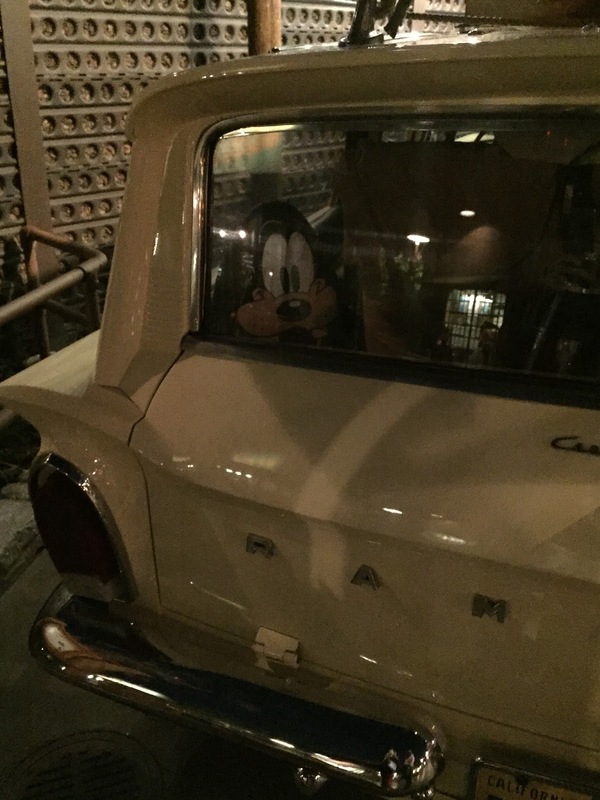 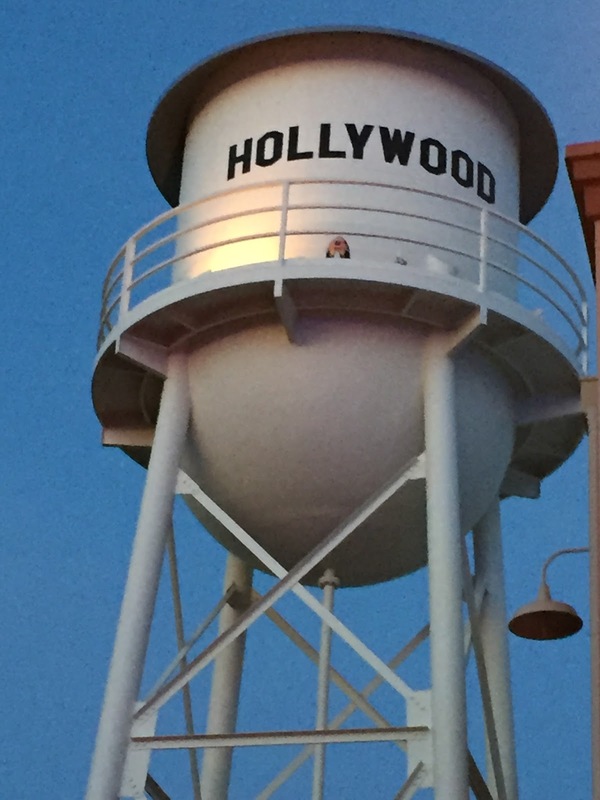 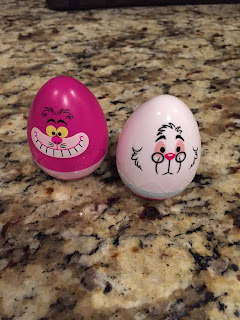 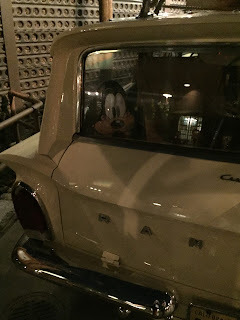 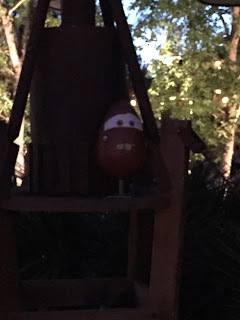 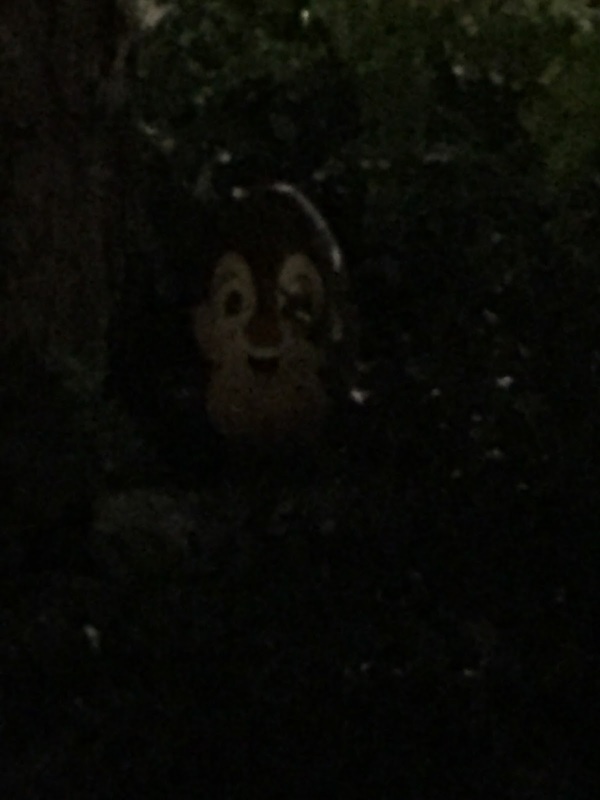 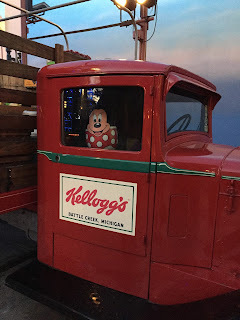 Here are the images from my Easter Egg Hunt at Disney California Adventure! 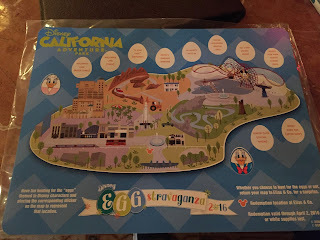 You buy the map ($5.95) and find the eggs around the park. Then you get a plastic egg!